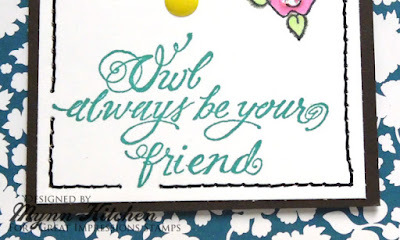 This card uses two *NEW* stamps. The image is H282 Loveable Owl. 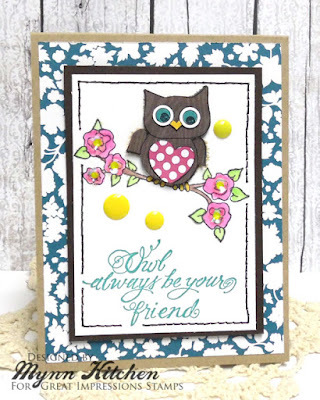 I stamped the image, did some watercoloring, wasn't fond of the way the owl turned out, so fixed that with some paper piecing and dimensional foam--I think he turned out TOTALLY darling! I added some flower shaped sequins and Liquid Pearls to the centers of the flowers for added shine and dimension. 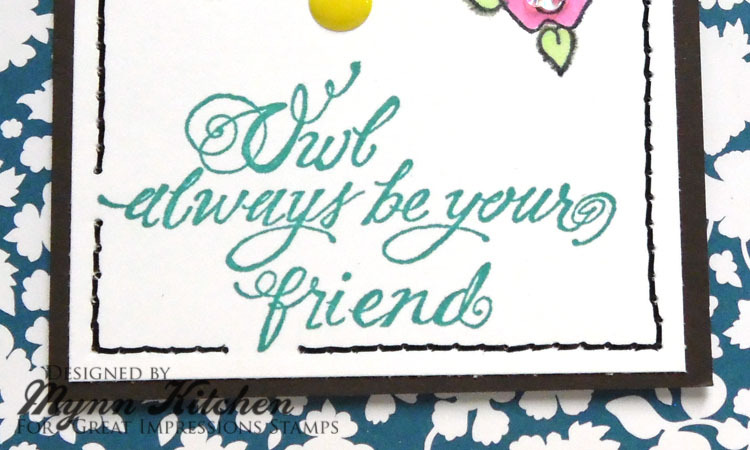 Some yellow enamel dots helped pull more brightness and yellow onto the card, as well. 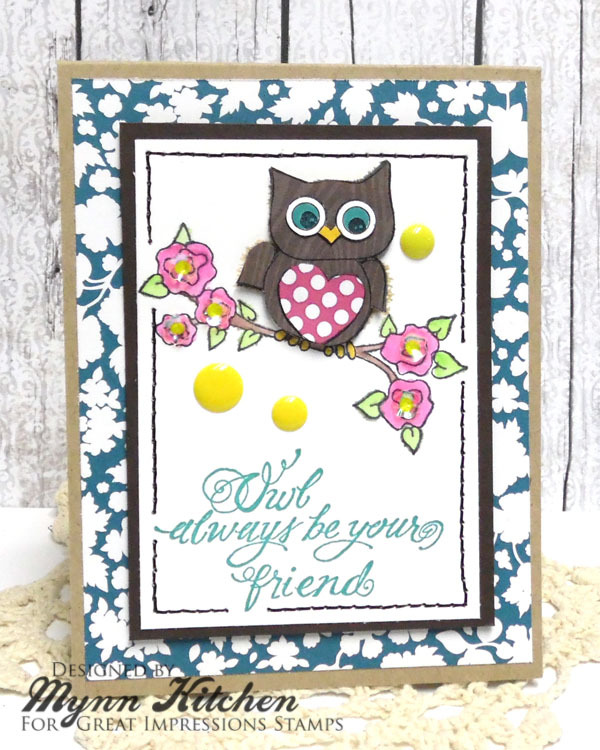 The sentiment, E888 Owl Be Your Friend, is absolutely PERFECT for this image! 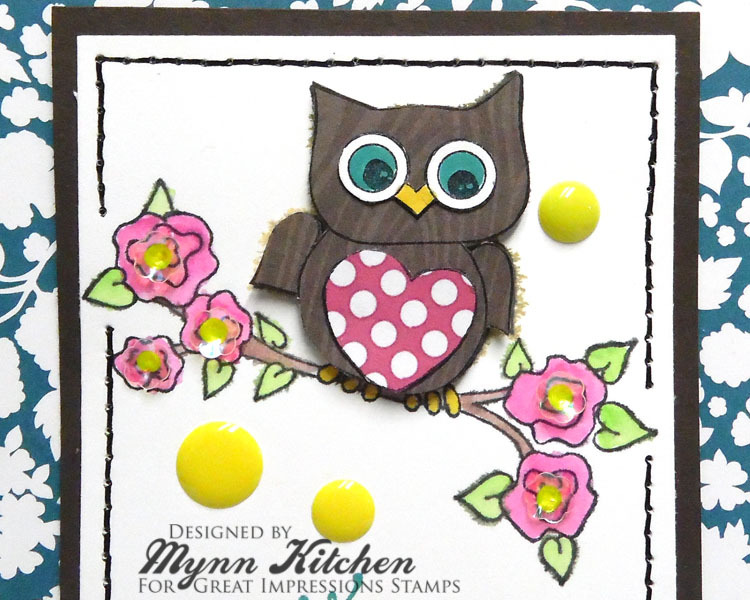 I stamped it in a bright blue color to match the eyes of the owl. 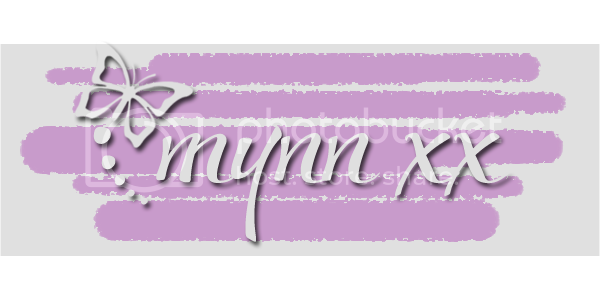 Isn't this font fabulous?! I added some faux stitching to my focal panel, then added it to a kraft card base prepped with some fun floral patterned paper. I think this turned out super cute, and I hope you agree! I'd love for you to leave me a comment below to let me know your thoughts! Mynn, this is adorable! Or is it owl-dorable? Either way, I love it! Cuteness! Love this card, Mynn! That owl is just adorable! Thanks for sharing!